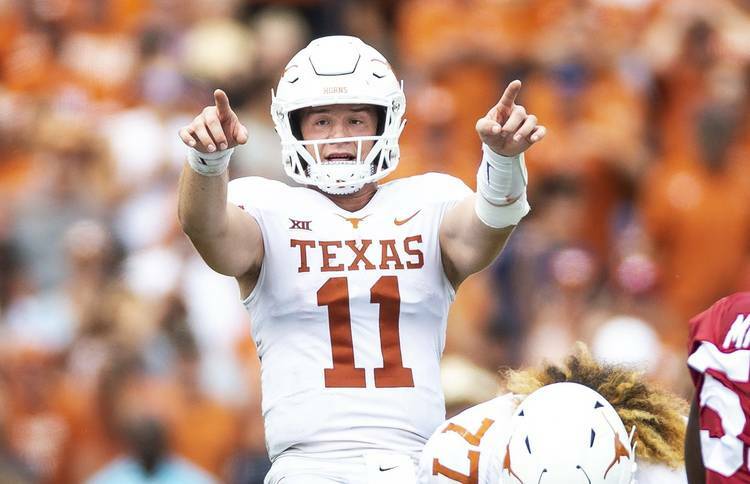 CBSSports.com college football writer Dennis Dodd joins Kirk Bohls and Cedric Golden and discusses Texas’ chances to make it into the College Football playoff at season’s end. He also gives us his Heisman Trophy favorites and examines the possibility of expanding the current playoff format. Kirk and Ced also gauge the hot-seat status of Dallas’ Jason Garrett and Houston’s Bill O’Brien after the Cowboys’ 19-16 overtime loss in Houston.